Dale Steyn will play his first ODI in almost two years after being named in South Africa’s ODI squad to play Zimbabwe later this month. 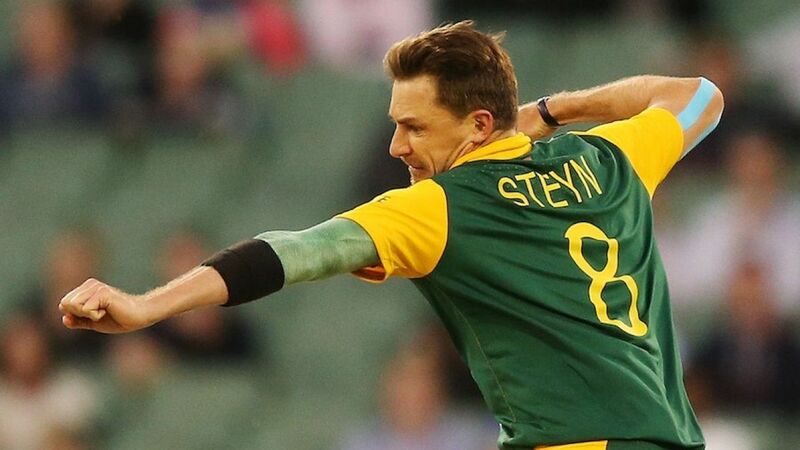 Steyn last played an ODI in October 2016, but has made public his intention to push for a World-Cup place. Imran Tahir, who was rested from the recent ODI series in Sri Lanka, returns to the fold, with both Keshav Maharaj and Tabraiz Shamsi included giving South Africa four spin options including JP Duminy. The surprise omissions are David Miller, who quit red-ball cricket earlier this week to concentrate on shorter formats, and Quinton de Kock, who stood in as captain in Faf du Plessis’ injury-enforced absence in Sri Lanka. Both have been listed as rested. Du Plessis has been named in both the ODI and T20 squads, subject to passing a fitness test following a shoulder injury. Should du Plessis need further recovery time, a replacement captain will be named.